With the release of our newest ITS Challenge Coins today, I wanted to take the time to write an article addressing the history surrounding Challenge Coins and the rules, which still aren’t clear to many that have never had a “Coin Check” pulled on them. Challenge Coins typically feature an organization’s insignia and are carried by their members. During a “Coin Check” they can prove membership, enhance morale or wind up costing you a round of drinks if you’ve forgotten yours at home. 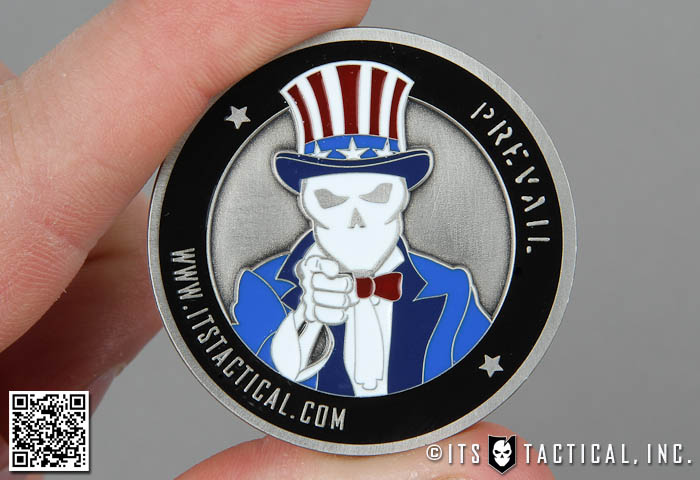 In keeping with the tradition of Challenge Coins heavily rooted in the military, we’ve produced our own here at ITS so that you can give them out for recognition or simply carry an awesome coin in your pocket in case you get challenged. 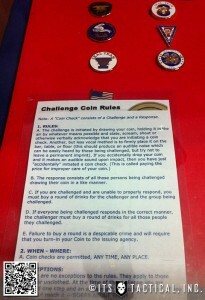 Note: A “Coin Check” consists of a Challenge and a Response. Failure to buy a round of drinks is a despicable crime and will require that you turn-in your Coin to the issuing agency. There are no exceptions to the rules. They apply to those clothed or unclothed. At the time of the challenge you are permitted one step and an arms reach to locate your coin. If you still cannot reach it — SORRY ABOUT THAT! 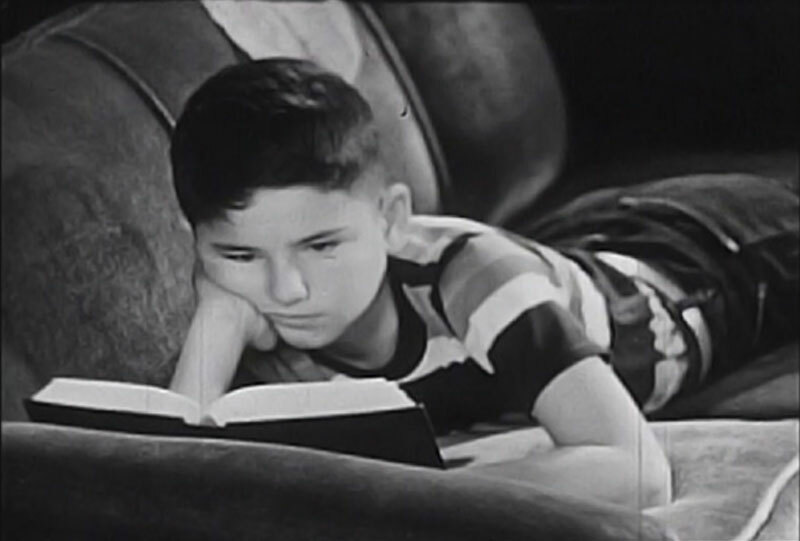 The story I like the best out of all the ones floating around out there, (there are quite a few and none have been proven to be the accurate account of the start of Challenge Coins) dates back to WWII when the OSS (Office of Strategic Service) was deployed to Nazi held France. Their coins were simply a local coin that acted as a bona fides during meetings to verify identity and authenticity of an OSS agent. Specifics on the coin were examined by each party that would identify friend from foe, which prevented infiltration by a spy who might have advance knowledge of the meeting time, place and even what coin was to be presented. 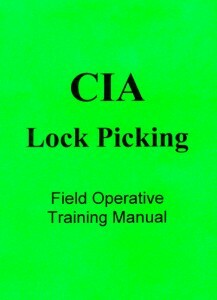 This helped prevent infiltration into the meeting by a spy who might have to have advance knowledge of the meeting time, place and even what coin was to be presented. The first military unit known to have a coin was the oldest Special Forces unit in the Army, the 10th Special Forces Group. Green Berets were the only known units to have coins prior to the creation of the United States Special Operations Command (USSOCOM) in 1987. Since then, the Challenge Coin tradition has spread far and wide in both the military and the private sector. There probably isn’t a US President, or government official, today without one. I think the coolest coins I have in my collection were given to me by a Rear Admiral for getting selected as Honor Recruit in Navy Boot Camp and one given to me by Texas Governor Rick Perry at SHOT Show a few years back. Do you have a Challenge Coin story to share or what you’ve heard to be the origin of Challenge Coins? 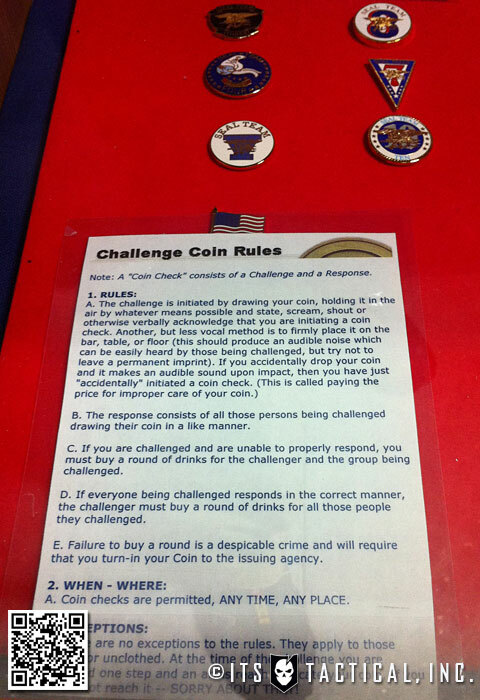 Share it below in the comments, as mentioned, there’s nothing that’s ever been proven to be the actual start of Challenge Coin use.